A few months ago I stumbled across Lottie & Lysh on social media and instantly got major heart eyes over their gorgeous and unique children's clothing. They were looking for brand reps at the time so I entered my boys and, would you believe it, they were picked! 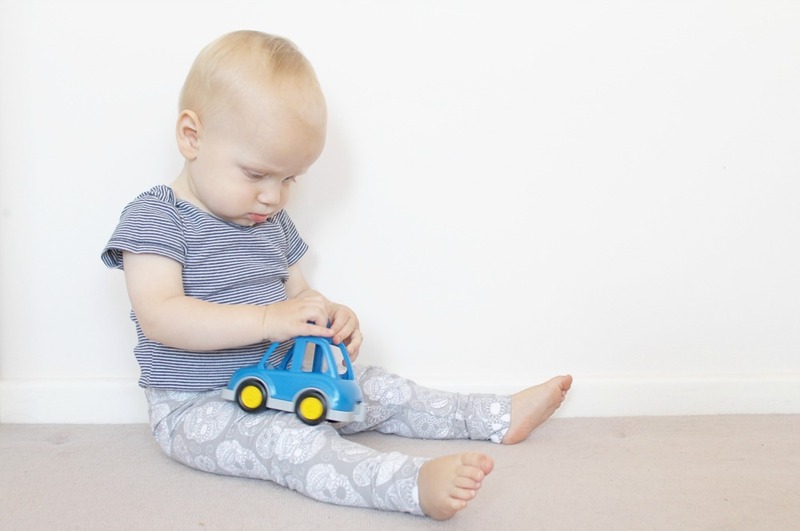 Over the coming weeks I'll be showing you my favourite shots of the boys styling their Lottie & Lysh gear, starting with their coordinating monoskulls leggings. The clothes are designed and made in Cornwall, and they come in teeny weeny newborn sizes right up to age 6. There are leggings, coats, bibs and headbands galore in the most awesomely trendy designs. Head over to Lottie & Lysh to take a look! *We received these clothes as we are brand reps for Lottie & Lysh.